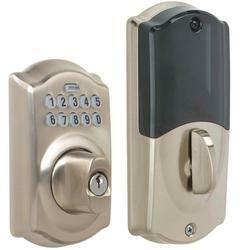 Leading Manufacturer of mortise lock, patch lock, keypad lock, rf card lock, night latch and dead lock from Gurgaon. 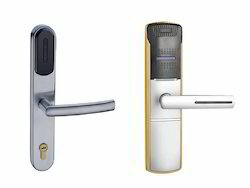 We are actively engaged in manufacturing an extensive range of Mortise Locks for catering the diversified requirements of our clients. 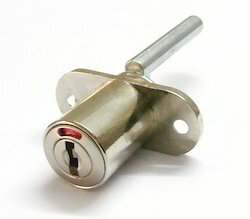 Due to our devoted professionals, we have been accomplished to offer an extensive series of Patch Lock. These are made using the advanced techniques. Highly user friendly electronics used as standard world over. Guest has a user-friendly lock/Unlock with pin the code or his own credit/debit card. Bright LED display, with software for the front desk PC. 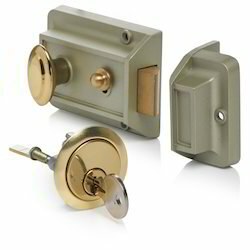 We provide RF Card locks for Hotel Rooms. Cards can be reprogrammed and reused. Different type of cards can be generated for the different type of access. 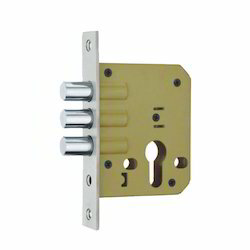 n order to fulfill the ever-changing demands of our clients, we have been engaged in offering a quality range of Night Latch. 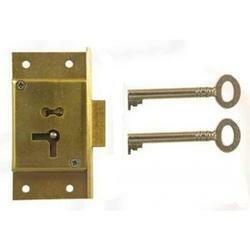 Being an eminent enterprise, we trade and supply a supreme class range of Dead Lock. The offered range is precisely designed using quality approved raw material under the guidance of skilled professionals in order to follow industrial quality norms. In order meet the necessities of our patrons we are providing an inclusive series of Regular Dead Lock. To keep the quality, the qualified experts in line with industrial parameters examine our presented products on various parameters. 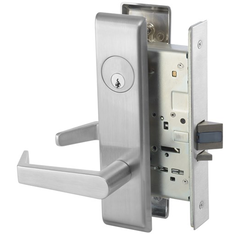 Our organization possesses specialization in providing a qualitative array of Round Multipurpose Locks. With our in-depth knowledge of this domain, we are actively engaged in manufacturing an excellent quality range of Brass Cupboard Locks. 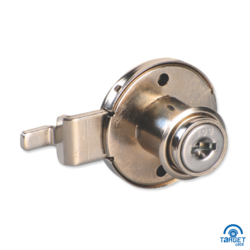 Riding on unfathomable volumes of industrial expertise, we are engaged in offering a broad assortment of Furniture Cabinet Locks.